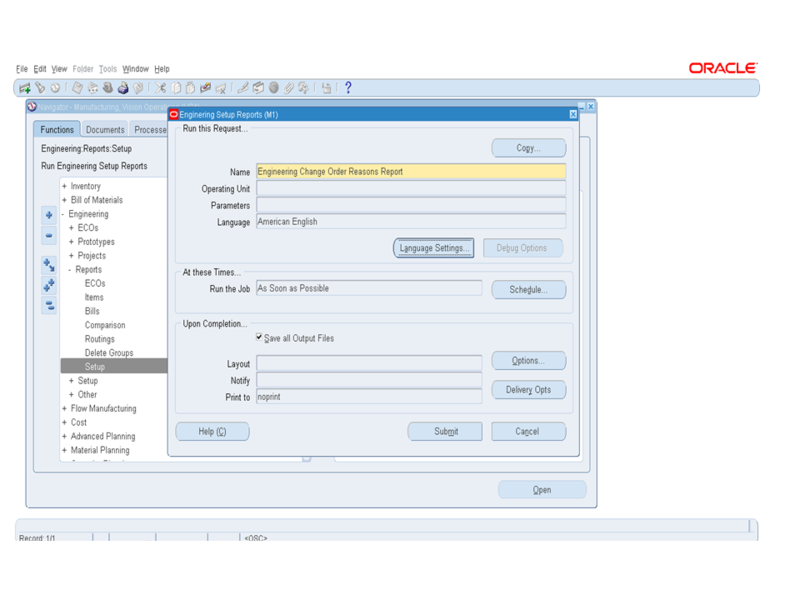 You are browsing the archive for Oracle Engineering. Resource Where Used in a Inquiry only screen to see where (i.e. 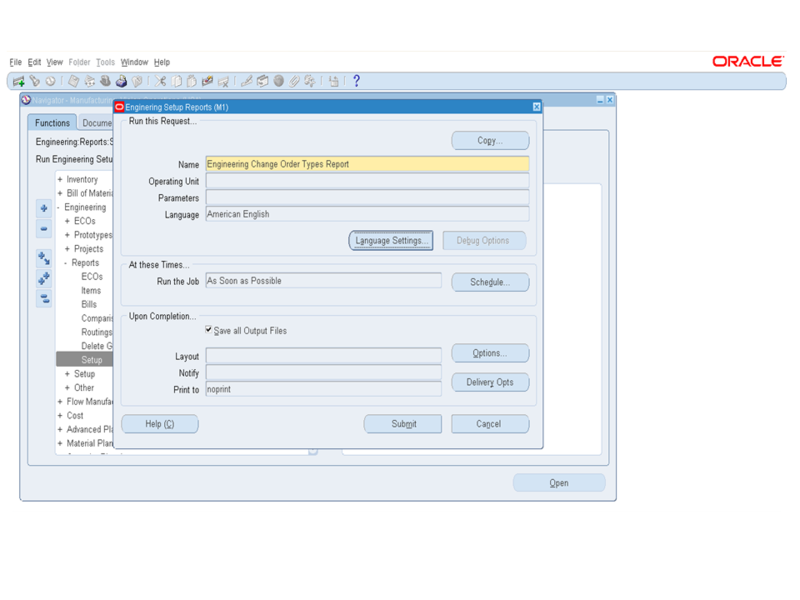 routing & operations) the given resource is used. This helps in doing impact analysis while doing resource changes. You will see all primary, alternate routings along with routing information for a given resource. 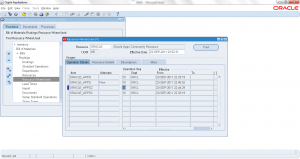 Only one resource can be inquired each time. 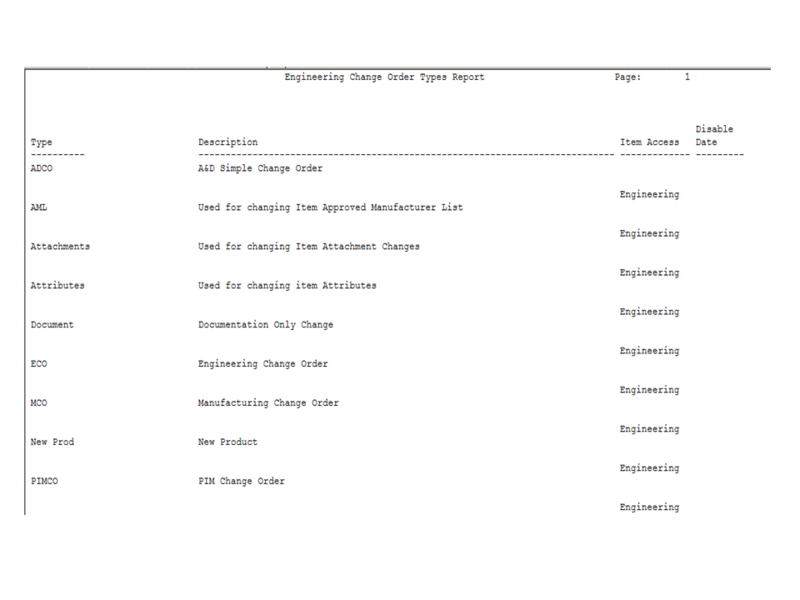 Report Summary: Engineering Change Order Reasons Report prints all the ECO Types setup in Oracle Engineering module. 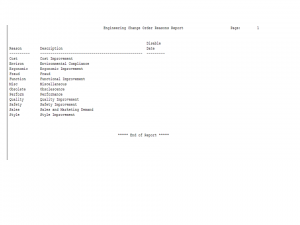 This report don’t have any parameters. 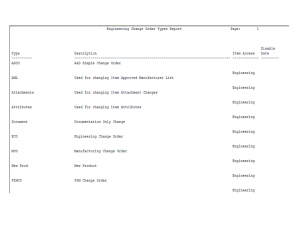 It prints all the ECO Types setup in oracle engineering. 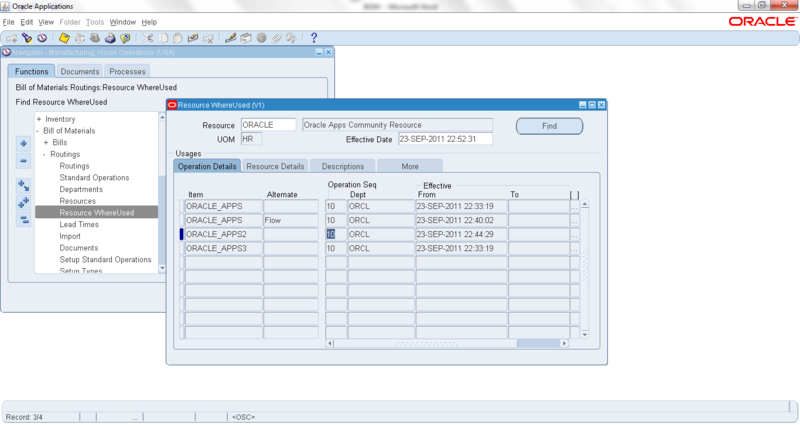 Report displays the ECO Types setup in Oracle Engineering. 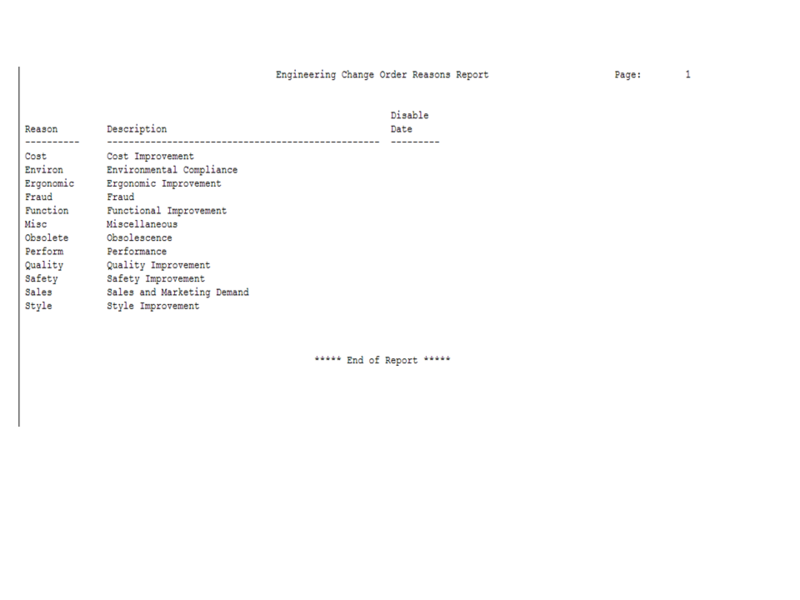 Report Summary: Engineering Change Order Reasons Report prints all the ECO Reasons setup in Oracle Engineering module. This report don’t have any parameters. 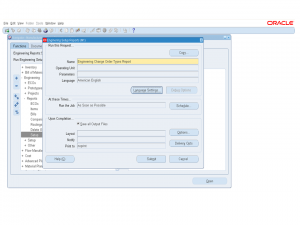 It prints all Reason codes setup in oracle engineering. 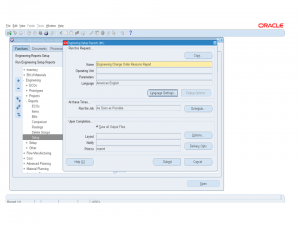 Report displays the ECO Reasons setup in Oracle Engineering.